Designed to firm, tone, and stimulate the skin, Kandesn Balancing Splash eliminates unwanted oils through its rinsing action and refines pores to improve skin texture’s appearance. 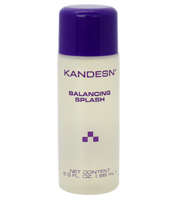 Kandesn® Balancing Splash is designed to finish cleansing and begin your moisturizing regimen. Our Balancing Splash gently firms, tones and stimulates the skin. 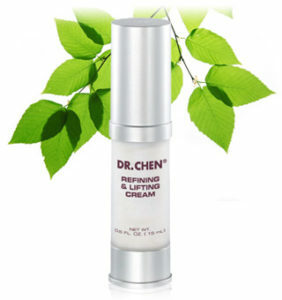 It contains concentrated extracts that are gentle. Additionally, it invigorates with a slightly acidic pH that is in harmony with healthy skin. Be the first to review “KANDESN BALANCING SPLASH” Click here to cancel reply.